We are uniquely located in spectacular Downtown Eugene Oregon. 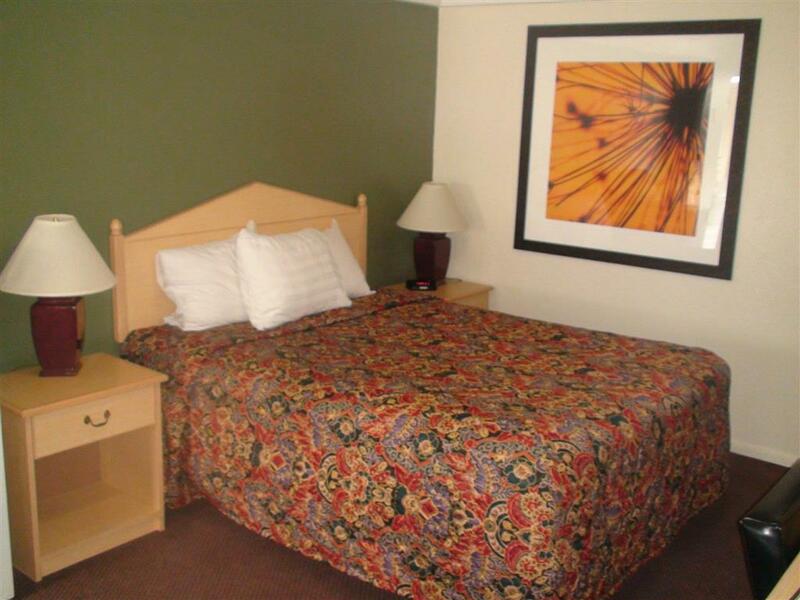 Whether you are visiting Eugene for business vacationing in our senic wonderland taking in the unbelievable sights of the Eugene area or just passing through the Downtown Inn will provide you with the right kind of accommodations to make your visit a pleasurable one. Continental breakfast is included. Free parking. Complimentary highspeed internet. We are only two and half blocks from hult center for the performing arts and Eugene hilton conference center. We are the closest hotel to the wings seminars and very close to the University Of Oregon valley river center Oakway mall and sacred heart hospital. Contact us for group booking rates. Truck and bus parking is available. With our full service staff convenient location and wide range of amenities Downtown Inn is a great choice for all your lodging needs. Give us a try for your next stay in Eugene. CAFE ZENON: HOURS VARY NEED TO SCHEDULE A BUSINESS LUNCH. WE ARE UNIQUELY LOCATED IN SPECTACULAR DOWNTOWN EUGENE OREGON.